Despite its prohibition in 1997, absestos has remained a major health concern. Many deconstruction, renovation and rehabilitation works must be done taking care of the asbestos issue. Considering the increasing demand for asbestos removing, particularly within our dismantling and repair activities, we’ve got certified X46-010. 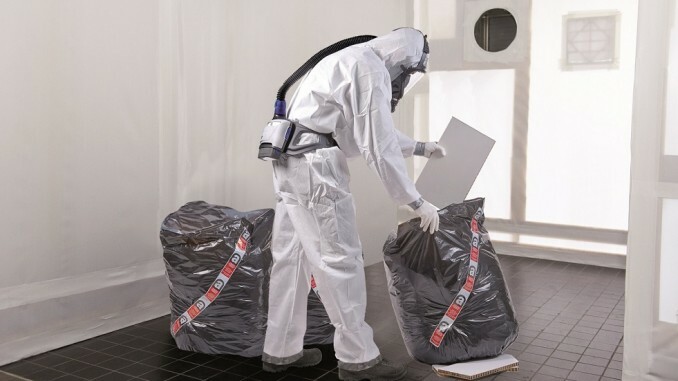 We operate in accordance with the existing regulation regarding the environment protection and carry out works of containment, encapsulation and sealing of all types of asbestos.